Cryptocurrencies have existed for nearly a decade now, since Bitcoin hit the scene in 2009. And over the years we have seen a slew of cryptocurrencies launch and fail. But it’s only recently, that many of them – fuelled largely by Bitcoin’s skyrocketing value and the adoption of blockchain technology – have managed to catch the investor’s eyes, as an alternative to conventional investments. And now, India’s Ministry of Finance has released a statement cautioning people against the risks of investing in virtual currencies such as Bitcoin. The MoF stressed on the fact that cryptocurrencies lack government fiat and compared them with Ponzi schemes. This statement follows a crackdown by the South Korean government on trading of bitcoins which led to an 8-percent drop in its value within 24 hours. It also comes just a week after the Income Tax department conducted raids on nine cryptocurrency trade exchanges across India. The ministry also added that bitcoins and other cryptocurrencies aren’t ‘legal tender’ and they don’t have government authorization. It also warned that there is a real risk of an investment bubble in VCs of the type seen in Ponzi schemes which can result in a sudden and prolonged crash. It is also worth noting that the Reserve Bank of India (RBI) had already cautioned holders and traders of VCs thrice about the potential financial, operational, legal risks involved with investing in Bitcoin. In fact, the RBI also clarified that it had not given any license/ authorization to any entity/ company to operate schemes or deal with Bitcoin or any virtual currency. Interestingly, it is estimated that India now accounts for over 10 percent of the global Bitcoin trade. 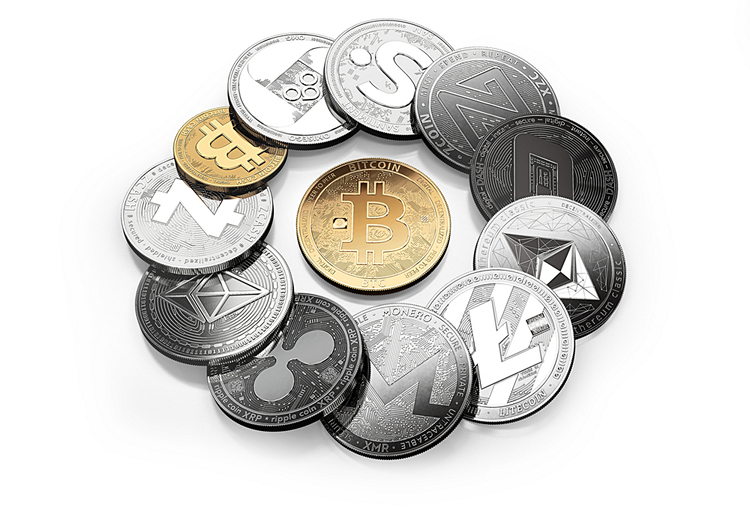 The cryptocurrency witnessed a staggering growth in the last 12 months and is currently standing with over 1,200 percent in value.